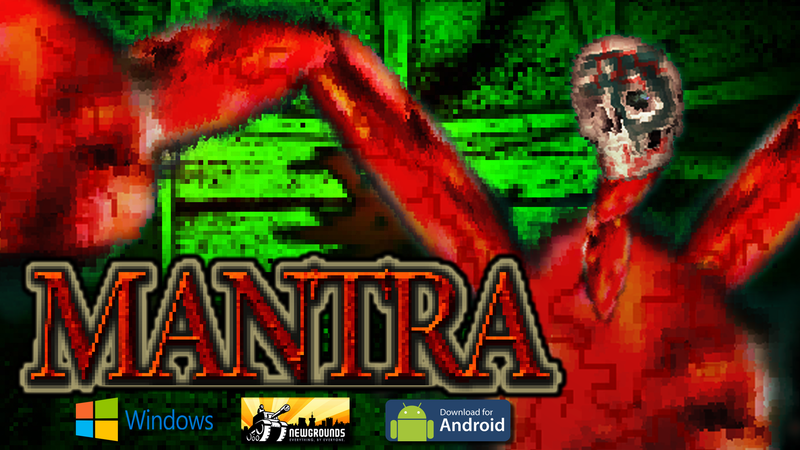 So after getting balls deep into development with MANTRA:The Forbidden Scroll using the TWINE engine, I decided to switch over to Construct 2 so that I can publish the game directly to mobile devices as well as browser. So it’s back to ground zero. I made a video that demonstrates what the game plays like on the TWINE engine. It kind of spoils the first part of episode one, but I wanted to show people just how far you can push this engine that is primarily built for text based games. I have yet to see some one create a multimedia TWINE of this caliber. It bums me out that I wont be using TWINE anymore just becuase I thought this would be a pretty groundbreaking TWINE game, but I have to monetize this project right away, and I can’t do that without getting the first episode on all the mobile markets. So anyway, here is the video. I hope to have the first episode out by Q1. This entry was posted in Uncategorized, Video Game and tagged game, gamedev, horror, horror game, indie dev, point and click, scary, survival horror, twine, Video Game, video games. Bookmark the permalink.